But the enthusiasm with which outside commentators met Bemba’s conviction contrasts sharply with the muted responses I observed in the Democratic Republic of the Congo (DRC). While his MLC party unsurprisingly denounced the ruling as unfair and politicized, the more general response seemed to be one of indifference. 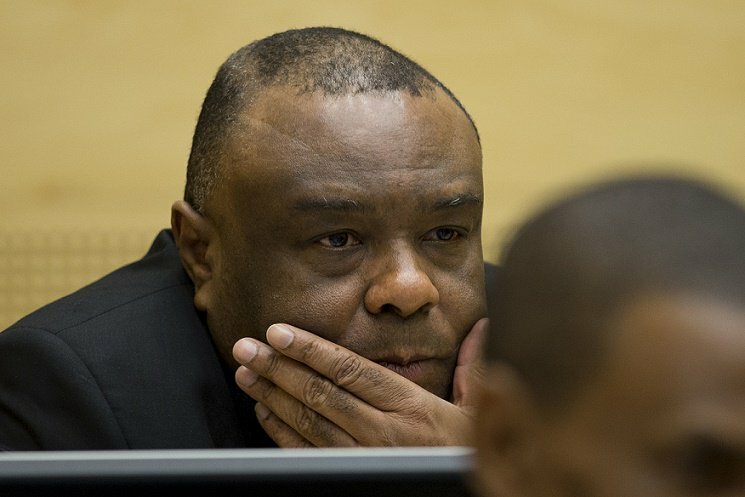 A number of factors help explain this, such as the fact that Bemba was not tried for crimes committed in the DRC and that many people lost interest over the course of what has been a very long trial process. In addition, the announcement of the verdict was drowned out by more immediate day-to-day concerns, such as the depreciation of the Congolese franc, the drastic rise of Internet costs, and the looming political instability sparked by highly contested presidential elections. The court’s effects cannot be separated from the local social context in which it operates. As Elizabeth Evenson pointedly stated in a discussion of the ICC’s investigations in Ivory Coast: “Where the ICC truly needs to matter is in the countries—and indeed in the communities—affected by the crimes the court will try.” That is, ICC success needs to be measured against its local impact, not just by its international effects. The fact that a trial constituted a success for the ICC as an institution does not automatically imply that it was a success in bringing about justice for local communities. Ignoring this only risks entrenching perceptions that the ICC serves international and institutional interests rather than those of victims and communities affected by mass human rights violations. Dismissing common criticisms that have been levied against the court, including by people in the DRC, that it is politicized, lacks fairness, and provides partial justice, as “missing the point spectacularly” is in itself shortsighted. Indeed, the ability of the court to promote justice aims on the ground depends to a large extent on how it is perceived and received locally. The court’s effects cannot be separated from the local social context in which it operates. The challenge however lies in conceptualizing what local impact might mean for the ICC. Existing empirical studies tend to focus on macro-goals such as the promotion of peace, deterrence or the strengthening of rule of law. But little agreement exists about the extent to which the ICC is able to achieve these, and framing ICC success around these objectives is increasingly seen as overburdening the court with unrealistic expectations. There is thus a need to reflect more on how we should measure ICC success in promoting justice locally. Three elements could serve to guide such a reflection.